Give new projects pizzazz. 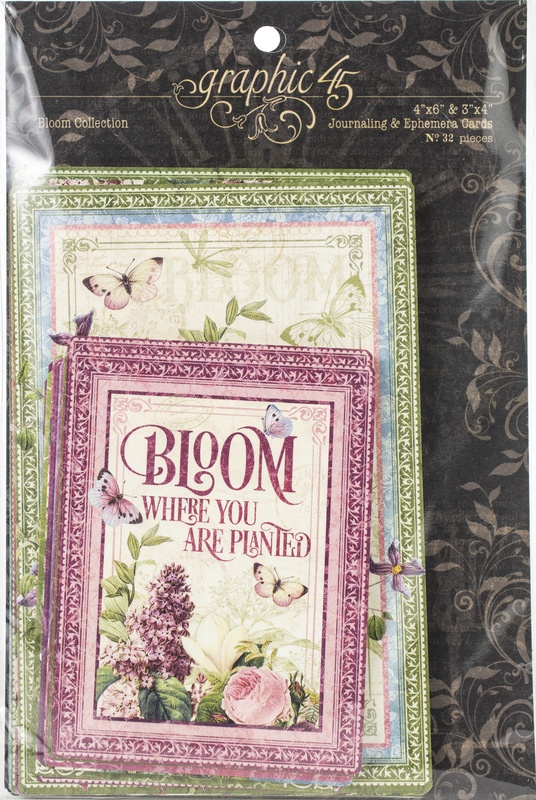 This 5x8 inch package contains sixteen 4x6 inch cards and sixteen 3x4 inch cards. WARNING: May contain items with sharp edges. Handle with care. Imported.